Whether you are hosting a large or small event, our expert medical accountants make fantastic guest speakers. Over the years, our experienced team have attended hundreds of events hosted by clients and large professional bodies. 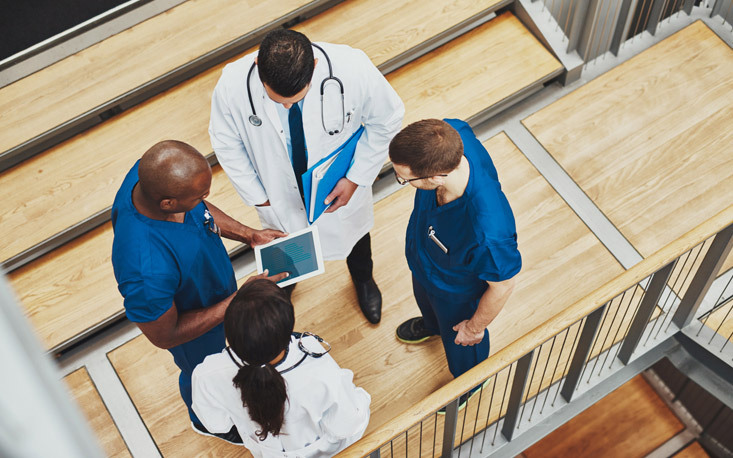 Our experts are at the cutting edge of tax developments that affect medical professionals, making them perfectly placed to add value to your event. The feedback from our talks has been consistently excellent. When asked to speak at events, we plan to keep your audience engaged and leave them with something positive to consider or put into action. If you would like to book one of our experts to speak at your event, please contact us online or call 01625 527351 and ask to speak to Lisa Goodall.